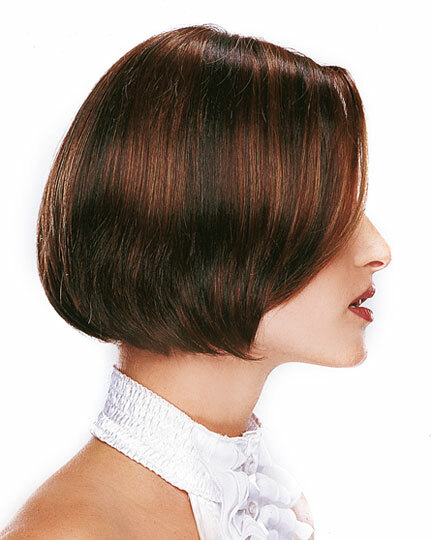 The Elegance 3/4 fall by Revlon is a sleek chin-length bob style with straight hair. This hair enhancer wiglet instantly adds volume and length to your own hair. 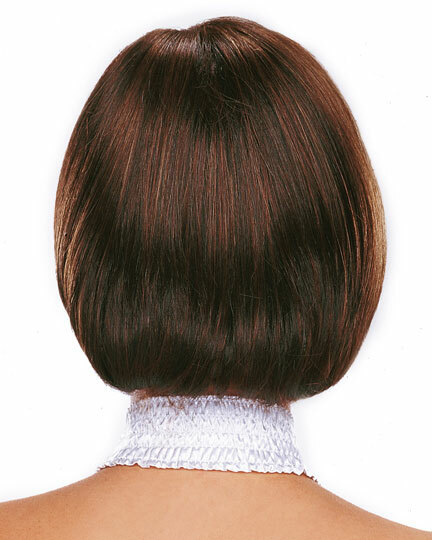 It features a hand-tied monofilament left part for a natural appearance and movement. This lightweight and breathable fall is perfect for anyone with thinning hair. It easily attaches with 4 toupee clips for a secure and comfortable fit. â€¢ Hair Length: Top 7.75", Side & Back 4.25-7"
â€¢ Lightweight - weighs only 1.85 oz.